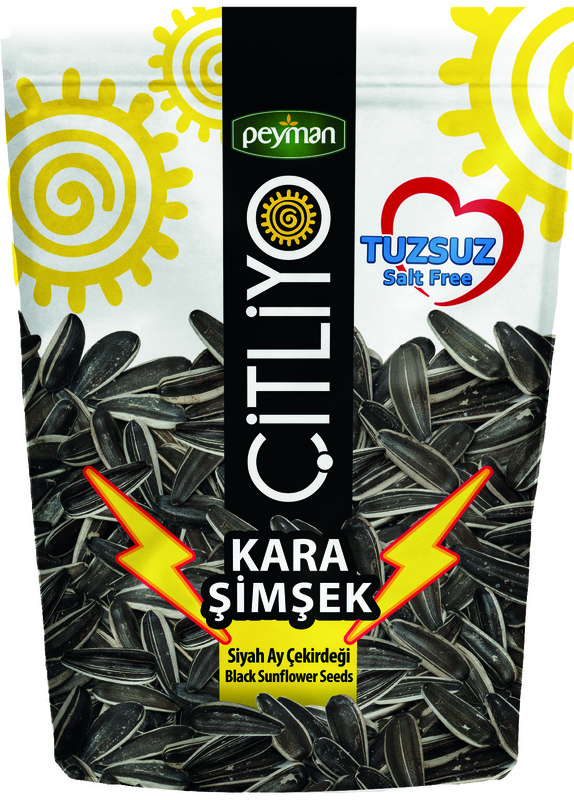 Selling black sunflower seed snack under Citliyo Kara Şimşek (Citliyo Black Thunder), Peyman offers a new variety Kara Şimşek Tuzsuz (Black Thunder Saltless) to sunflower seed fans. 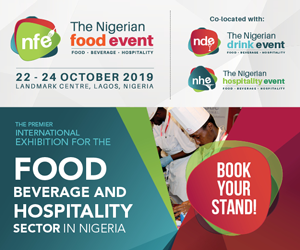 Expanding its product portfolio to respond to the expectations of customers, Peyman produces dried fruit products for every age group from seven up to seventies. Based on bulky and tasty sunflower seeds the new product is an alternative version of salted product. It targets those who could not like or consume salt for health reasons. 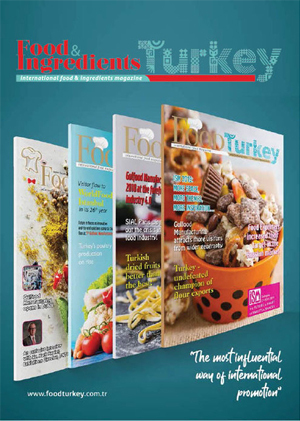 Known as the most preferred dried fruit producer Peyman develops innovative tastes for snack lovers. The products of the brand contain healthy vegetable oils, variety of vitamins and minerals needed for a healthy life and comfortable aging. Three-layered package of the new product is for the protection of first day freshness and taste of the snack.